You're in: About us > Who are we? Telsome is a telephony operator specialised on enterprises that has been providing VoIP services since it's beginings in Spain. For over 15 years it has been exclusively focused on VoIP telephony with a single goal in mind: to be the first choice for enterprises that seek the best quality, both technological and personal. And there is only one way to achieve this: improving enterprises communications. Migrating the telephony service to Telsome must always result in an improvement for the customer. 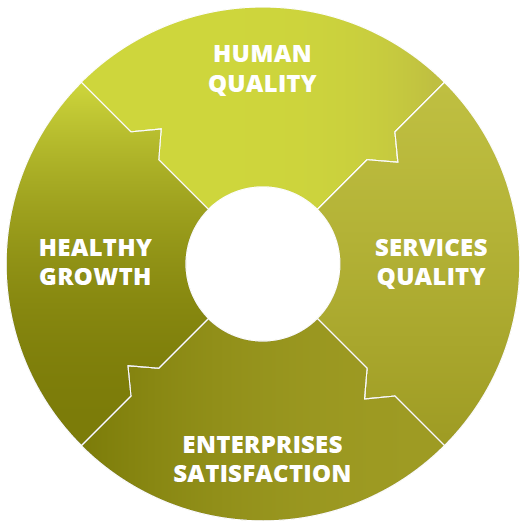 Telsomes growth strategy is based on human quality and healthy growth. Together they create an unstoppable wheel that benefits both the customer and the operator: the customer gets an exceptional service and customer support and Telsome grows constantly and has their customers fidelity. Showing clearly the important information. Seeking the sale through the real improvement for the customer. Developing constantly new tools and features. Between 2017 and 2018 Telsome developed the Automated Surveys, Advanced Reports, STBA, Whisper, Smart IVR and Chrome Extension Click2Call (and more are being developed at this moment). Thinking like and listening to customers, users and colaboratos to learn what they need and help them. Constant learning and publishing articles and manuals to help VoIP users and technicians. Working every day to improve the service and customer support. Growing a step by a step in order to have the technological and human resources that are necesary to maintain the quality of the service and customer support that are customer are used to. Telsome is made up of a professional team that gives support to thousands of users. The trick: the prevaling position is technician and customer care is based on human quality. 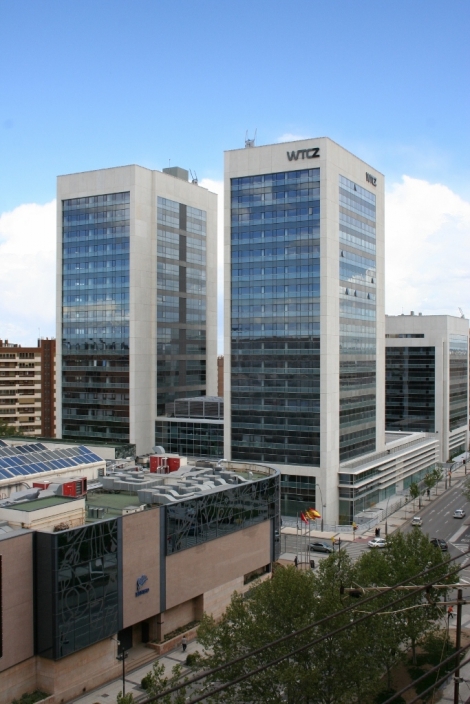 The main office is in the World Trade Center in Zaragoza and Telsome has a distribution network around Spain.